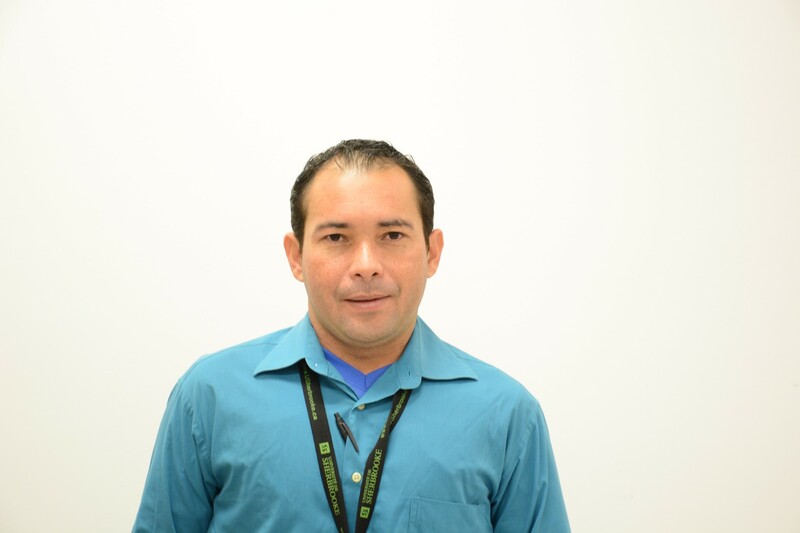 Ivan Acosta Morales obtained his Master’s degree in Chemical Engineering from the University of Zulia (Venezuela) in 2016. His experience is in the field of Chemical Process Simulation and Optimization using Aspen Plus, Pro II, and HTRI. He joined our team as a PhD student in January 2019 and will work with Dr Munirathinam and our partners CelluFuel and Boralex.